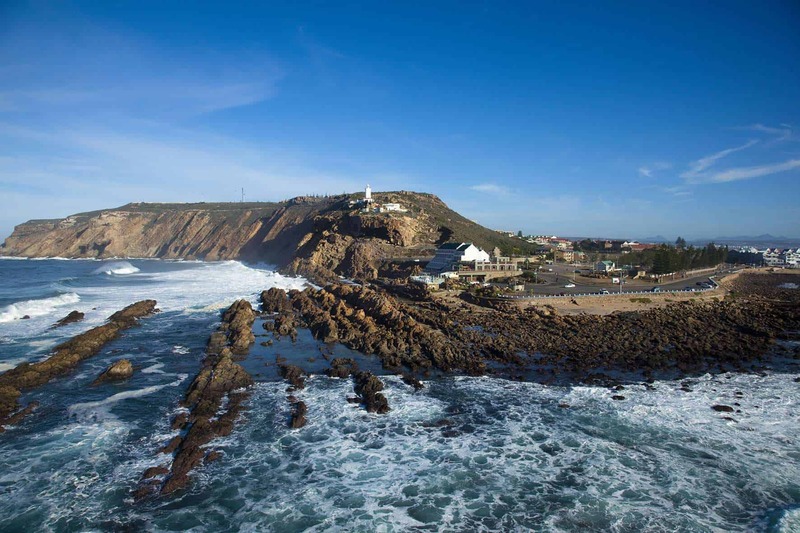 or finding the great activities, museums, heritage, adventure sports or the major sight seeing places in Mossel Bay region. Use the App or Website to search for all the places of interest in the Mossel Bay and surrounding areas. From Great Brak, Hartenbos, Dana Bay, Little brak and Mossel Bay itself.